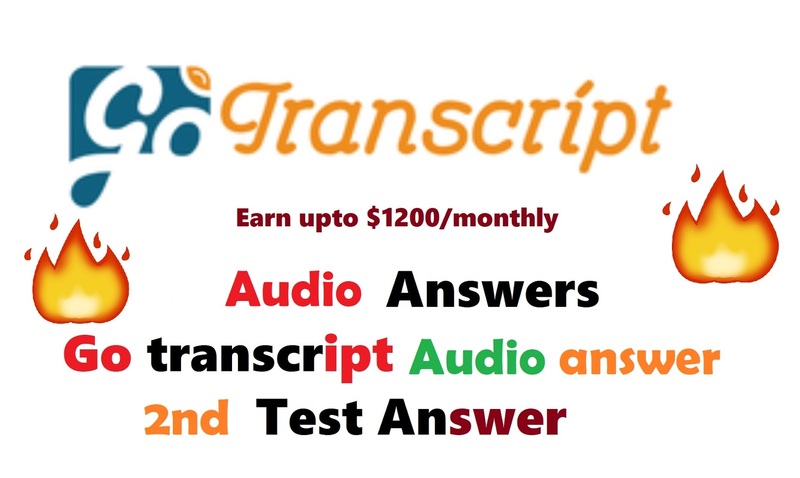 Recently Gotranscript audio test has been changed and it is happening frequently these days. 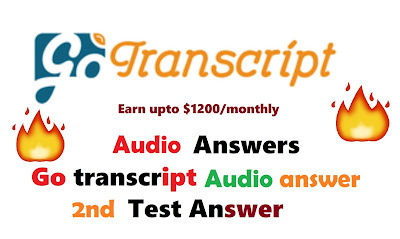 In this article, we are providing you the latest test answer of the transcription second test i.e. audio test answer. everything, you know our-our history who we are as a people you know the catechumens weren't allowed to enter in to to to worship until and they call it the mysteries that they weren't allowed to be there until they were baptized so mass has the [Some hard name] preconceived notion that everyone that's in attendance is a Believer and an intentional disciple but in a 21st century that is nothing close to the truth. So, the Eucharistic sacrifice is the highlight for us as Catholics but then again a lot of people who were there in a refuse don't even believe that it's Jesus they don't even they don't know him they have given there life stance they have spoken to him. So, now my preaching has to be Charismatic it has to be the about the Charisma because I'm trying to convert them in order to believe that what they are about to receive is the salvation that is just one and one their souls. Note: Please check the audio and crosscheck the words accordingly.